Mesothelioma is a decreasingly small part of aviation litigation, simply because the field of Plaintiffs with this disease is shrinking due to the passage of time and their continuing demise. Moreover, the aircraft industry has eliminated the cause of the exposure. The most common causes of mesothelioma have been asbestos-laden gaskets, seals, and brake pads. All have been eliminated. Three former Pan Am mechanics sued the manufacturers of the aircraft and the various component manufacturers, such as brakes, for exposure during their airline employment. A former mechanic at a maintenance and repair organization ("MRO") sued the manufacturer's for asbestos exposure. In these cases, Mr. Ditchey was engaged by counsel for the Defendants, i.e., the manufacturers. 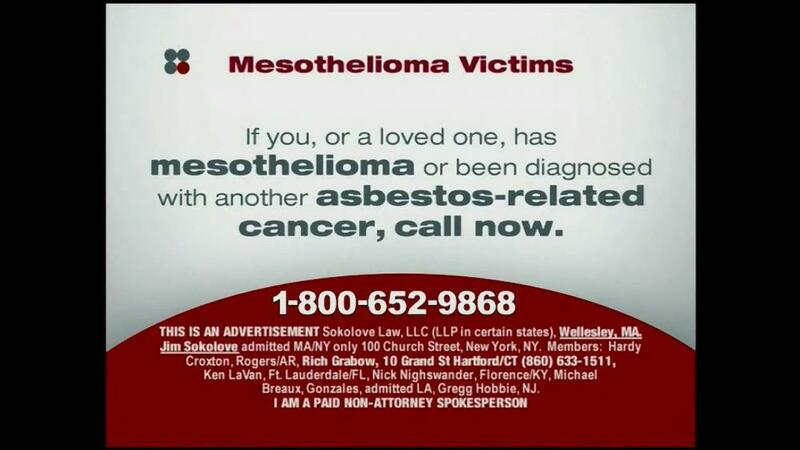 Mesothelioma is a horrible disease that destroys the victim's lungs. 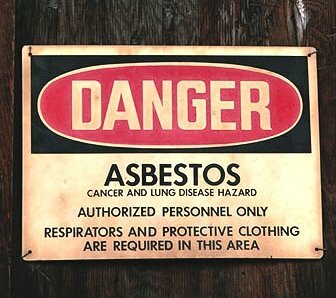 There are different types of asbestos, not all of which are significant in measothelioma causation. Exposure is yet another variable. 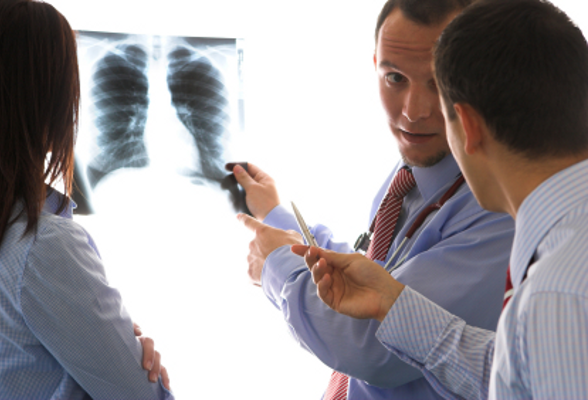 Mesothelioma has become a field of specialization in the legal community. Aviation-related mesothelioma litigation is both a late-comer as well as a minor player.